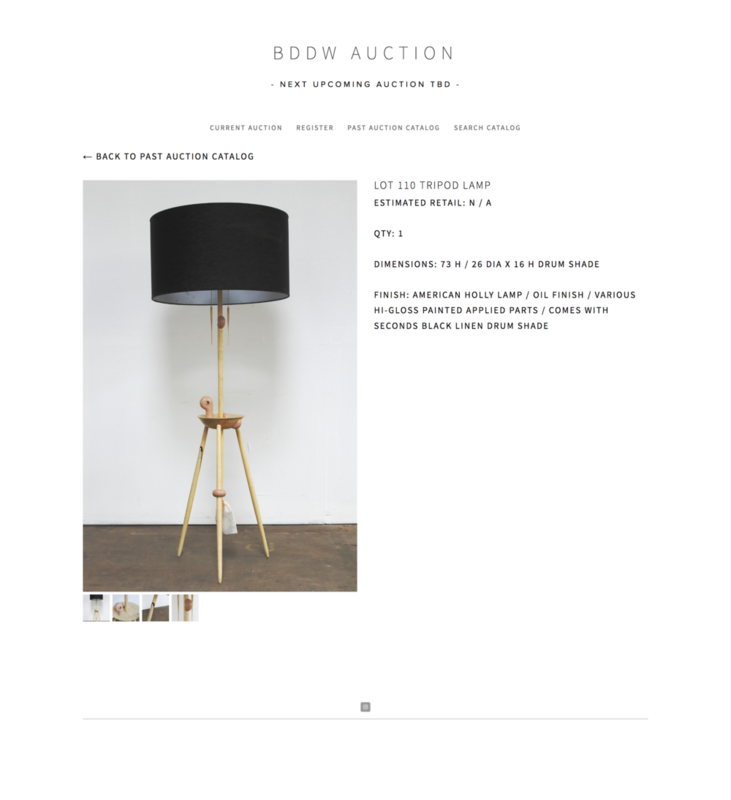 Designed and implemented a Squarespace retail site for the annual auction of BDDW prototypes, floor models, and experiments. Included custom code injections, photo edits, and managing a bulk upload of 150+ items containing 2-4 images each. Four years later, the site is still actively used by the client.